If the short story is like a photograph and the novel is like a film, the novella is like a fever. In six weeks, we will aim to start (or finish) drafting a novella. What you work on may be only slightly longer than a short story or slightly shorter than a novel. You may have an idea to explore, or a short story that’s growing, or something resembling a novel in progress. On the course, we will look at what gives this particular form its power. We will think about the value of the instinctive in our writing. We will discuss the general shape a story of this length this may take. In intensive weekly sessions we will workshop both writing and story ideas. All levels welcome. 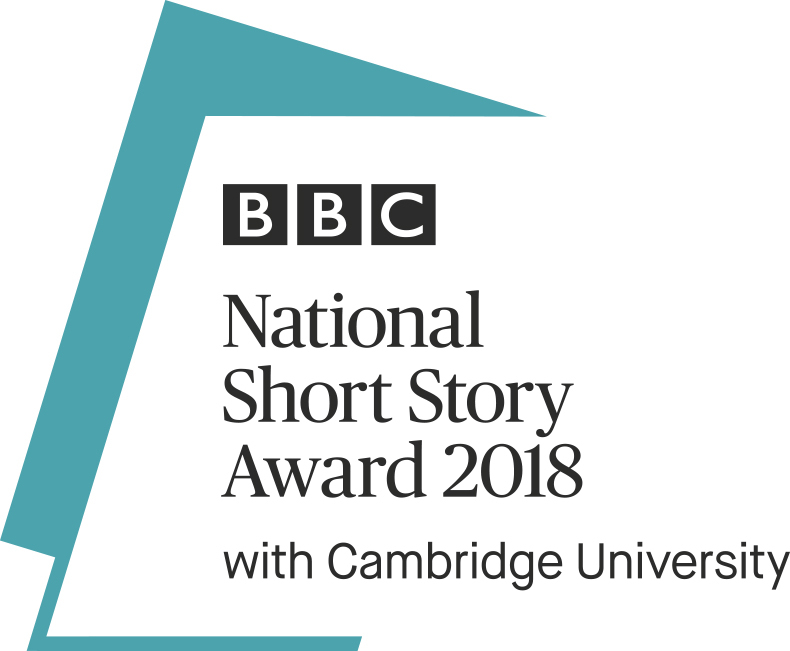 The BBC National Short Story Award announces an all-female shortlist. The READ Foundation is running a writing competition, deadline Oct 10th, and has 12 tips to get you started. An evening of stand-up storytelling is being held tonight (Monday 17th September) in Warwick. Stroud Short Stories is launching its anthology of stories performed at its events on Sept 28th, Stroud. Story Sunday is calling for submissions on the theme of “The Fall” by Sept 23rd for its event in Bristol on Oct 7th. Fictive Dream is calling for submissions, as is Breve New Stories, deadline Oct 15th. The inaugural Short Story September is half way through, run by Dahlia Publishing, with profiles of short story writers and a daily writing prompt. Gail Aldwin is running a flash fiction workshop at the Clevedon Community Bookshop on Oct 4th. Paul McVeigh is running a workshop, That Killer First Page, in Dublin on October 13th. Venue: Brooks Hotel, 62 Drury Street, Dublin 2. Places are limited. This event sold out in Adelaide, Bali, Bath, Belfast, Cork, Galway, Kuala Lumpur, Lancaster, London, Melbourne & Singapore. You’ll find out what competition judges and journal editors look for in a short story and how to avoid the rejection pile. You’ll write a short piece and get feedback on that crucial story opening. In a form where every word counts, get tips on staying focused on your story and where to start the action. You’ll also look at submission opportunities; how to find them and where you should be sending your stories. Paul McVeigh’s short fiction has been published in anthologies and journals inc. The Stinging Fly and Faber’s ‘Modern Irish Writing’. Stories have been commissioned by BBC Radio 3, 4 & 5 and Sky Arts TV. He was shortlisted for Irish Short Story of the Year 2017 at the Irish Book Awards. His short story blog shares writing opportunities and advice and gets 40,000 hits a month and has had over 2 million views. He’s interviewed short story masters like Kevin Barry, Elizabeth McCracken and George Saunders for The Irish Times. Paul co-founded the London Short Story Festival and is Associate Director at Word Factory, the UK’s national centre for excellence in the short story. He is a judge for national and international short story competitions including, in 2018, the Sean O’Faolain Prize, the Edge Hill Prize and the International Dylan Thomas Prize. He is also the current fiction editor at Southword Journal where he recently commissioned Kit de Waal and twice Booker shortlisted Deborah Levy. Paul’s debut novel The Good Son’ won 2 awards and was shortlisted for a further 5. Brooks are offering a special lunch deal – two tapas plus a glass of house wine at €18.50 per person. Receive direct feedback from your tutor and fellow course participants with this online correspondence course for advanced short story writers. Develop your stories over four months. Whether you’re an experienced writer working towards the completion of a manuscript or looking to maintain momentum and sharpen your writing skills, this clinic provides specific feedback for the refinement of your own voice and style. Participants must have had a short story published OR have already participated in a Writers Victoria Advanced Short Story Clinic to enrol in this course. Paul McVeigh’s short fiction has been published in journals and anthologies and been commissioned by BBC Radio 3, 4 & 5, Faber & Faber and Sky Arts. 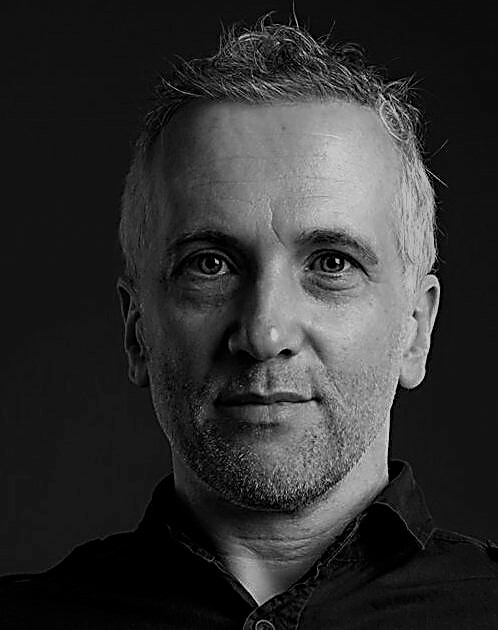 Paul is Director of the London Short Story Festival and Associate Director at Word Factory, the UK’s national organisation for excellence in the short story. He is also a judge for international short story competitions and prizes including, this year, The Dylan Thomas Prize, The Edge Hill Short Story Prize and The Sean O’Faolain International Short Story Prize. His award-winning debut novel ‘The Good Son’ was published by Salt Publishing in 2015 and his work has been translated into seven languages. The Unthank School is now offering an 8-week online short story masterclass with Tom Vowler, author of Dazzling the Gods. Whether you’re new to writing or an author with a collection underway, this is a fantastic opportunity to develop your craft with a fantastic writer and experienced tutor. The Short Story Masterclass is an online course designed for those with a passion for storytelling. We examine what brings a story to life, what gives it traction and vitality. Start your day with a burst of creativity! Write & Shine runs a programme of writing workshops that embrace the inspirational power of the morning. Writer Gemma Seltzer will guide you through the sessions, waking you up with words & energising you for the day ahead. Our workshops take place bright & early in peaceful central London locations & are open to everyone, whether you’re new to writing, have some experience or simply want to add more creativity into your life. You won’t be expected to share your work, which offers great freedom & encourages all kinds of unexpected ideas to emerge. For the summer series of workshops, we’ll find inspiration in sunshine, the lighter mornings & the 200th anniversary of Emily Brontë’s birth. Join us from 5 July. National Flash Fiction Day 2018 falls on Saturday 16th June, with events across the UK and a special trio of celebrations in Bristol. The day kicks off at 10.30am with the #FlashWalk. We invited competition entries on the theme of Urban Landscapes. Submissions arrived from all over the world. The winning entries will be shared by actors during the Flash Walk. 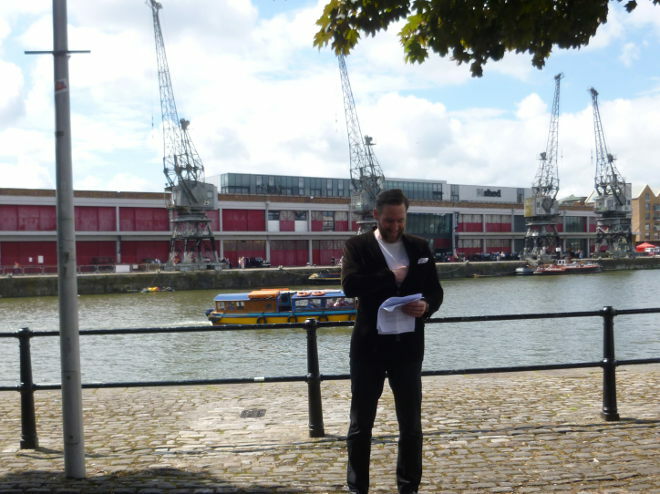 The Flash Walk begins just outside the harbourside entrance to Bristol’s M Shed. It will finish at the GreenHouse, Hereford Street, BS3 4NA (just under a mile’s stroll away), around 12.30pm. The GreenHouse will be the venue for the afternoon’s free writing workshops. There will also be an evening of flash fiction performances at Bedminster Library, and the launch of the 2018 National Flash Fiction Day anthology.